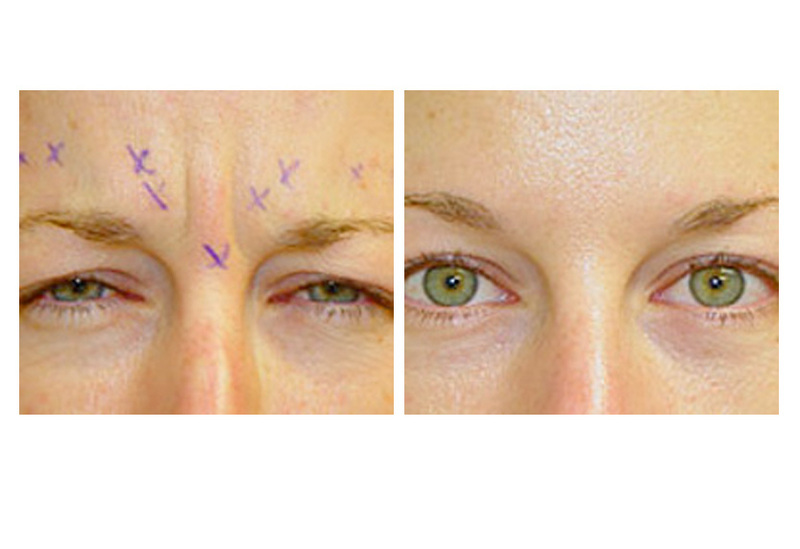 There are few procedures as dramatic, effective, and simple as BotoxCosmetic injections. 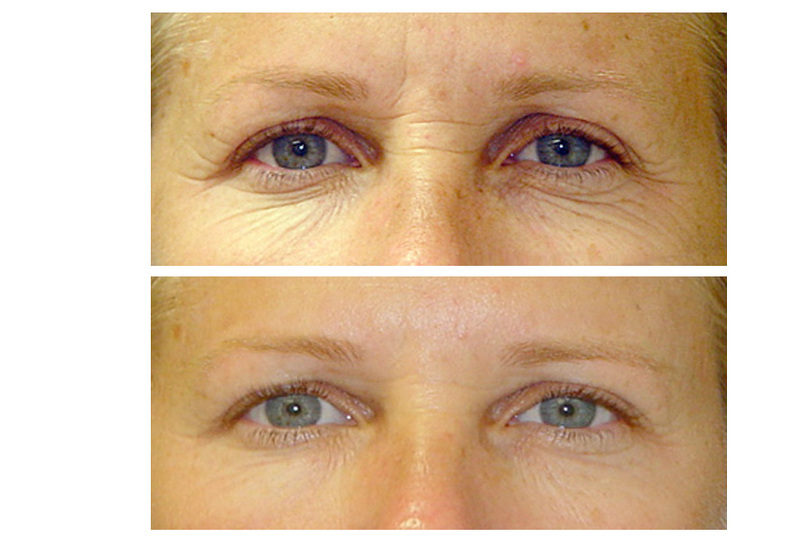 BotoxCosmetic is the most common non-surgical cosmetic procedure now performed in the US. It is a very simple procedure that smoothes fine lines and more deeply etched in persistent grooves with minimal downtime and minimal risks. Botox may be used in a variety of body sites including the crow's feet, glabella (area between the eyebrows, "frown lines"), the forehead, for horizontal neck bands, for drooping mouth corners, for upper lip lines and for excessive sweating in the underarms, face, palms and soles. 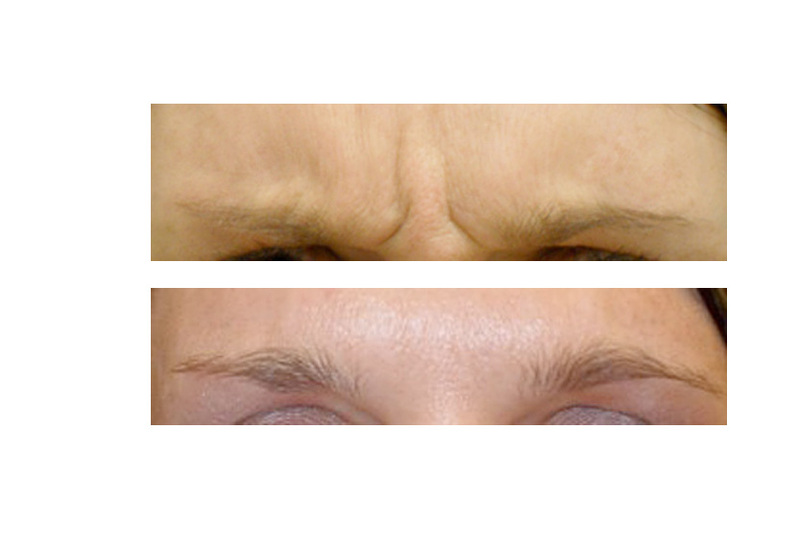 Botox has revolutionized anti-wrinkle treatments and has become the mainstay of treatment for both men and women alike. It is important to know who is injecting your Botox and what their level of expertise and training is exactly. Although easy to administer, only after performing hundreds to thousands of Botox treatments can you be sure that your provider knows all of the potential pitfalls and nuances of an effective treatment. BotoxCosmetic uses a natural purified protein derivative that is administered at low doses to reduce the contraction of the muscles that cause persistent frown lines and wrinkles over time. While results with Botox may be dramatic, it does not typically change your facial appearance so that the muscles are relaxed and you are still able to smile, frown or elevate your brow. The goal is to soften lines, not to remove all movement. Since the FDA approved Botox use in the US in 2002, there have been millions of treatments performed to date with an exceptionally high patient safety profile. BotoxCosmetic can be used in the face (eyes, frown area, forehead), neck, mouth, hands, underarms, and feet. Typically there is little to no downtime after Botox injections. Botox treatment may take as little as ten minutes to perform and is relatively pain free. Patients are advised to avoid vigorous workouts or laying down flat for a few hours after treatment. Because Dr. Lupton is a dermatologist, he may recommend other treatments or skin care regimens to further enhance the results of your Botox treatments. Does Botox really work for hyperhidrosis (excessive sweating)? Botox is an incredible adjunct in the management of excessive sweating; its effects are usually dramatic and long lasting. Excessive sweating is a medical condition that involves hyperactive sweat glands. In patients with severe hyperhidrosis, the amount of sweat generated greatly exceeds that which is necessary to control thermoregulation. Botox injections may be used to treat excessive sweating. Botox helps to control the condition by blocking chemical signals from the nerves that stimulate the sweat glands. The effects of this treatment last 6-10 months, but in many cases may last much longer. This treatment is also very easy to perform with a series of a few superficial injections that can be done within a few minutes. Dysport is the second wrinkle relaxer to be approved by the US Food and Drug Administration. 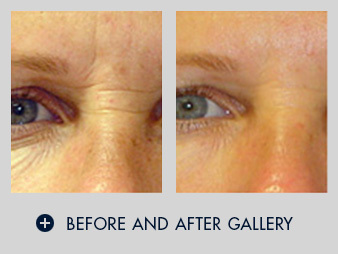 Similar in action to Botox, Dysport injections temporarily relax muscles in the face that create expression. 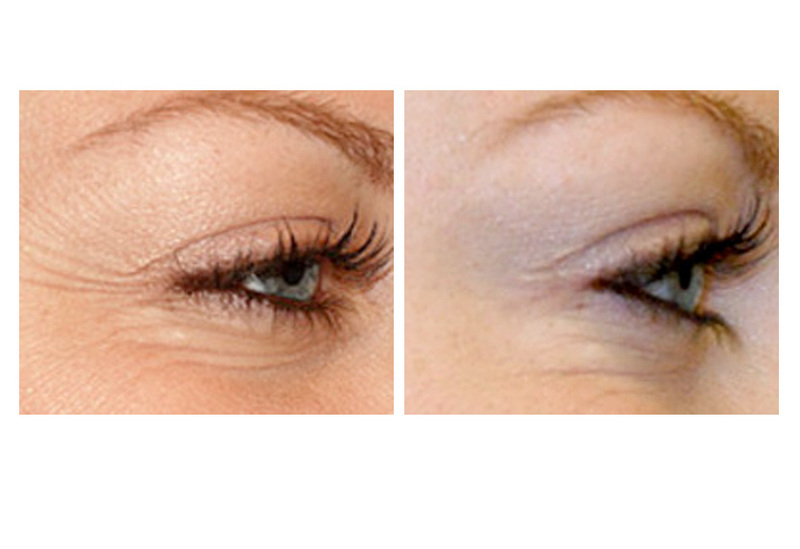 Dysport is only the second drug to be approved by the FDA as a form of wrinkle treatment. Both Botox and Dysport are made from clostridium botulinum toxin type A. These compounds interfere and inhibit facial muscular contractions that over time lead to visibly etched in lines and creases in the skin. Dysport has been available for more than 10 years in Europe, Asia, and South America. Xeomin (incobotulinum toxin A) is the newest injectable prescription medication approved by the FDA that, when injected into facial muscles, temporarily improves the appearance of moderate to severe frown lines in adult patients. 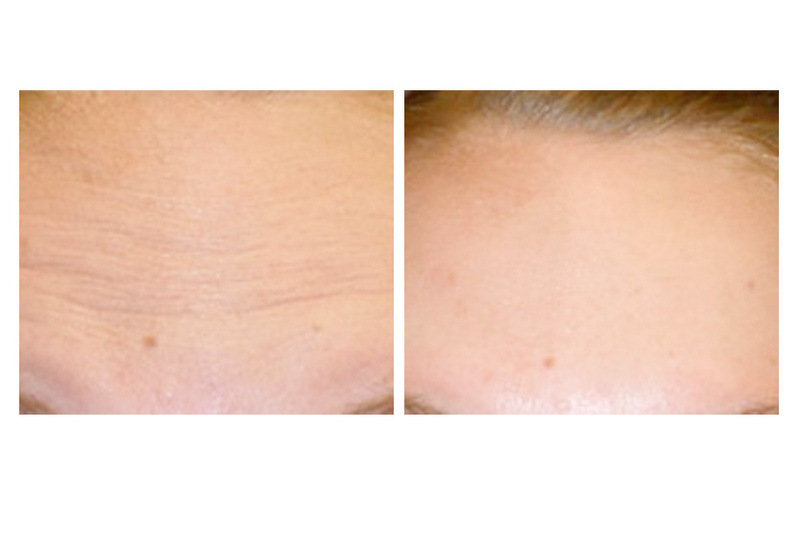 Allow Dr. Lupton to evaluate your skin and determine whether Botox, Dysport or Xeomin injections are right for you.